on any kind of humorous remark. me change the offending remark. 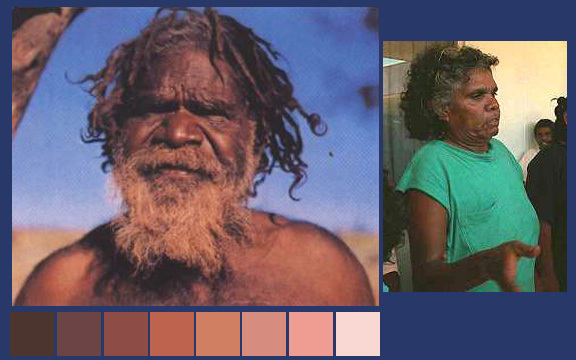 the web for pictures of a typical person of that particular ethnicity. be seen even in families. 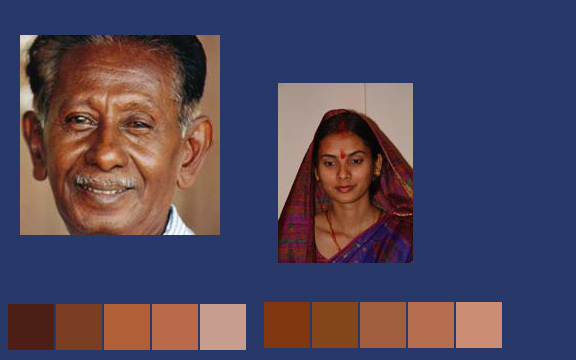 Now, you may wonder why different people’s skin is different colors. Well, there are only certain factors that control skin color. article. 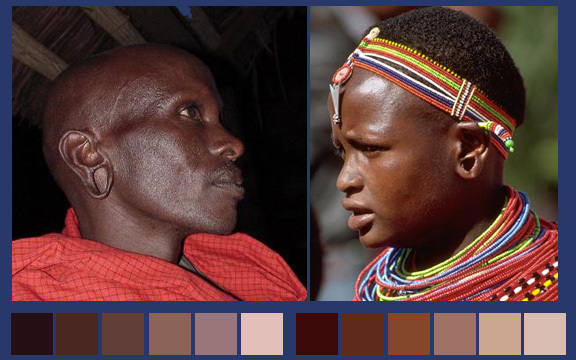 Africans tend to have dark brown eyes and black hair. here (a line may mean a stick, snake, or man lying down). Africa and Asia, and once again they exhibit characteristics of both. culture came from India and then spread to Mesopotamia. 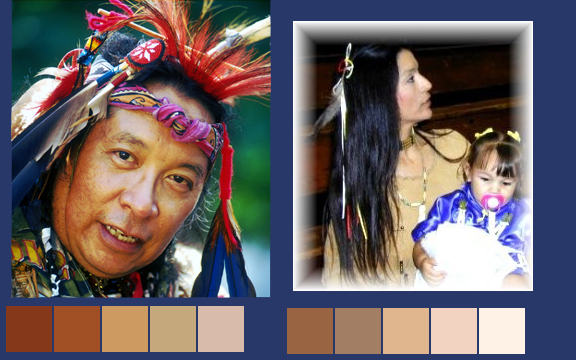 appearance to the skin, which is almost similar to American Indians. 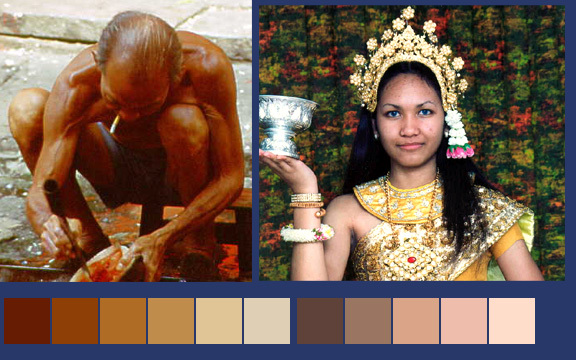 skin tends to be lighter than other Asian countries of the same area. 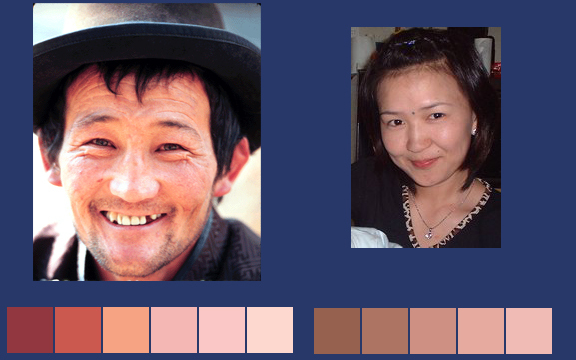 from Asian, many Natives still bear Asiatic traits close to Mongolians. should also be noted they do not usually have facial hair. skintone, I like using Cork Brown and adding Ivory. 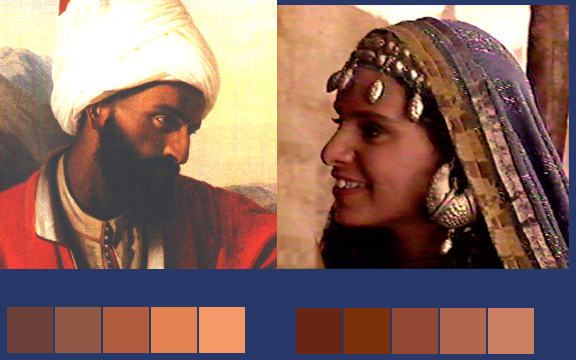 Egypt and Spain.. Remas became cement for masonry..
very light complexions and blonde hair. Amazing article, one question though. Would you suggest staring from a white basecoat or black, for the skin tones? I always start with a white base coat, but skin is mostly lighter in color, so you would anyways. I'm going for a native skin tone. I usually start with a black undercoat for my models, but they usually have armor. Thanks for the info. That was an interesting article, and pretty well done given the potentially explosive subject matter. And I agree with the statement at the beginning: There should be more ethnically diverse miniatures. what technique do you use highlighting? layering? blending? When I do skins, I blend the lighter tones after I've done all the shading and whatnot. Welcome to C'MON where you will get two completely different techniques (probably more) that are both effective for their own reasons basically keep on trying stuff out until you find what works for you. There is no wrong way to paint. AKA: Why men die first. Dude, you are a blessing. And I made an account to say that. 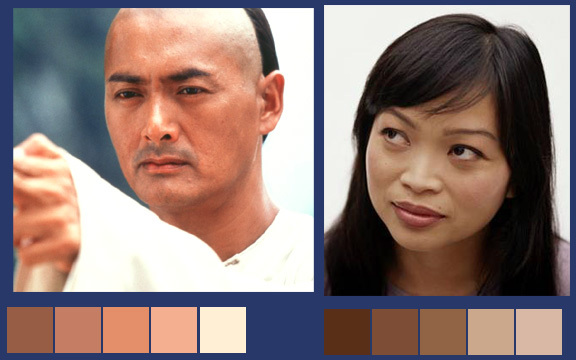 I've just recently begun writing a book (which may become a book series), and I've been having trouble matching skin colours with ethnicities. I'm so glad that I have found this. You've made it a hell of a lot easier. Also, now that I can match skin colours and ethnicities, I can have an easier time with using BehindTheName Random Name Generator to create appropriate names for new characters. I, also, had no idea what Albinism was, either, until you explained it in the article. Thank you so much, Chrispy. 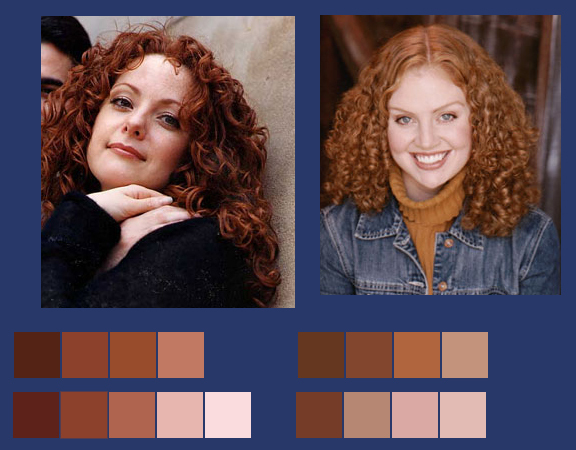 Also, do you know where I can find an article regarding to hair and eye colours for different ethnicities? This is a very interesting article, thanks! 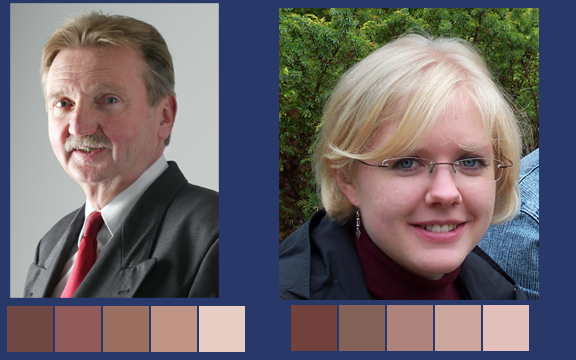 How did you did the choosing of vallejo colors? 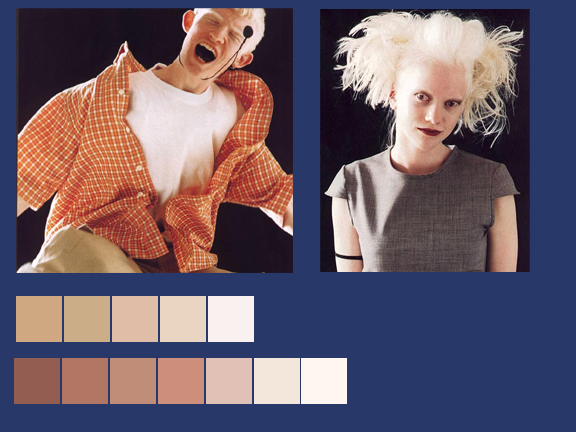 Did you try to match colors digitally or just expert eye? 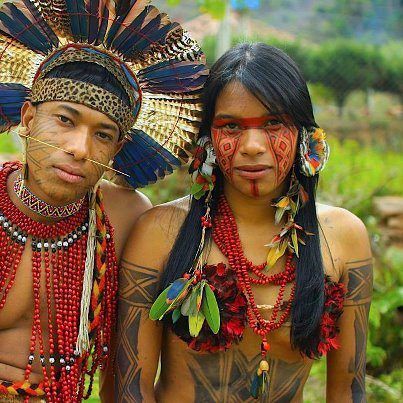 One ethnicity I'm missing is amazonians. I think they have a more saturated color than native north americans. 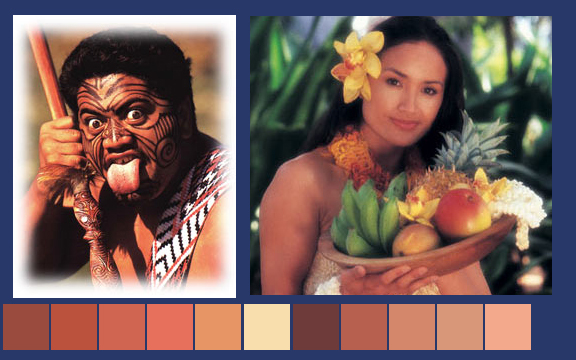 Maybe they're close to the pacific islander palette?